The modern Italian Restaurant Y Pasta newly opened in 2015. To build up its clear brand identity, Chessman HK was responsible for its logo, name card, tableware and light box design as well as the website production. 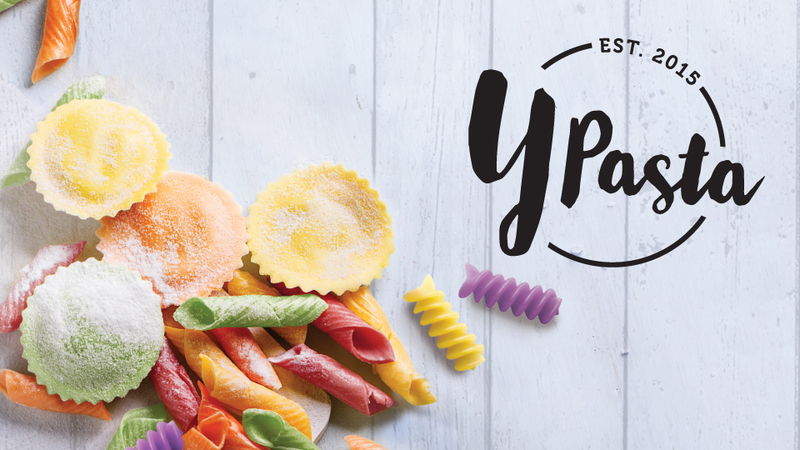 The colorful background and the lively font are embodying the breezy Italian style.